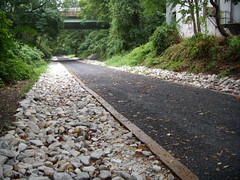 As a part of the Purple Line, Montgomery County will fund upgrades to the Capital Crescent Trail between Bethesda and Silver Spring. Tomorrow, the Planning Board will hear recommendations from its transportation planning staff about several issues facing the trail. After hearing testimony, the Planning Board will send recommendations to the Montgomery County Council. 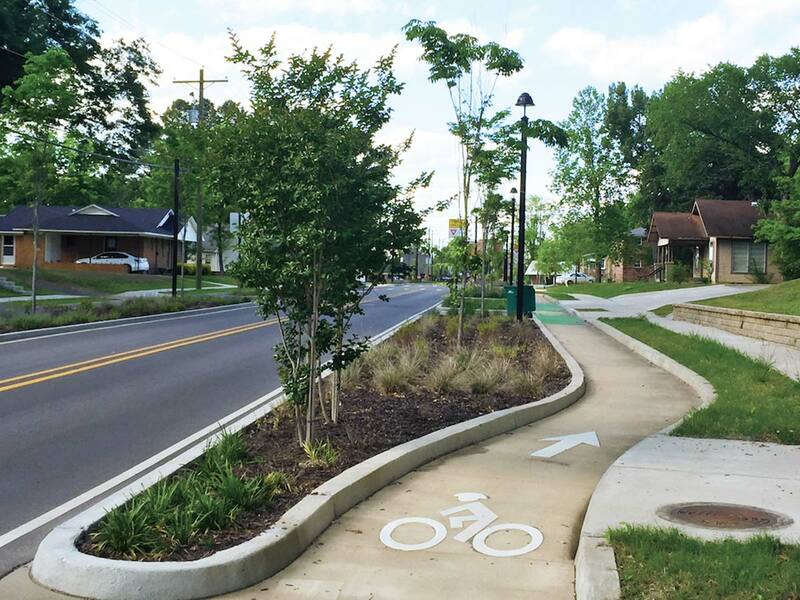 Planners in Montgomery County are working to determine how to best accommodate bicyclists as the county continues to grow. They’ve created a tool known as a “heat map” to figure out the best places to invest in bike infrastructure. With limited funds, planners have to prioritize bike infrastructure, just like other types of infrastructure. This tool should help planners figure out which projects will have the biggest impact. 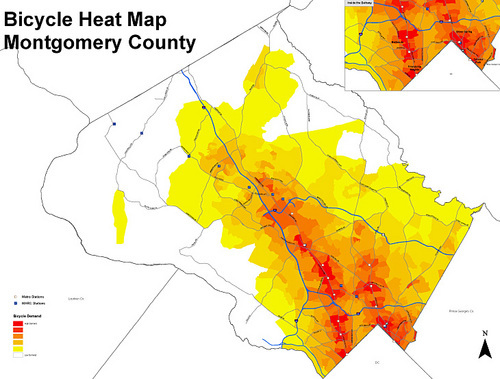 As expected, the primary bicycle hot spots are in the more urban communities in the downcounty area. Silver Spring, Bethesda, and Friendship Heights top the list of areas with high cycling demand. Wheaton, White Flint, and Rockville also have high demand for cycling infrastructure.